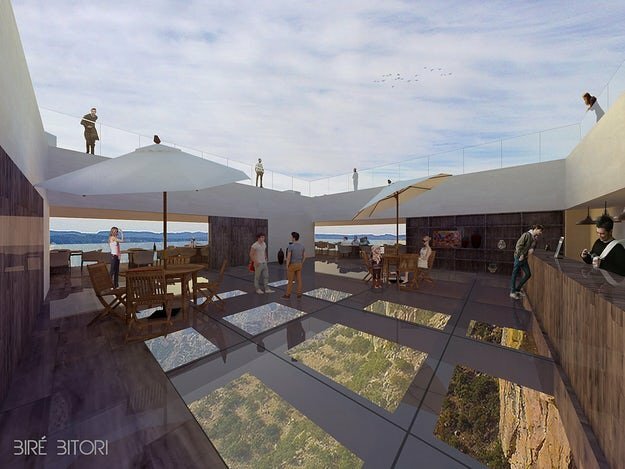 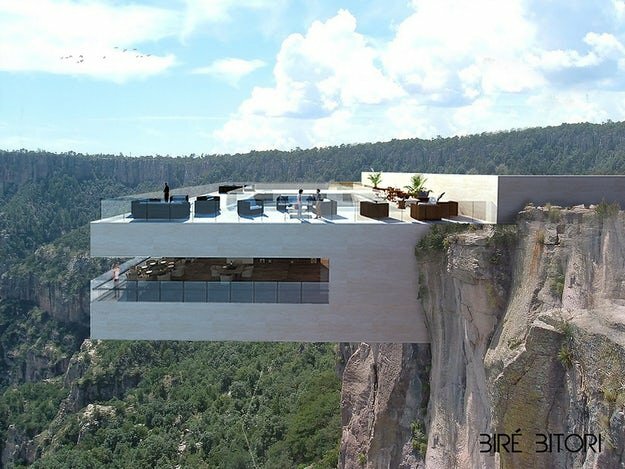 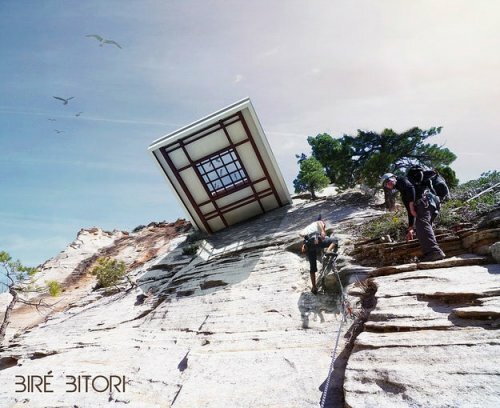 Provocative renderings depict Biré Bitori, a luxury diner and cocktail bar embedded in the rock face high above this beautiful natural landscape. 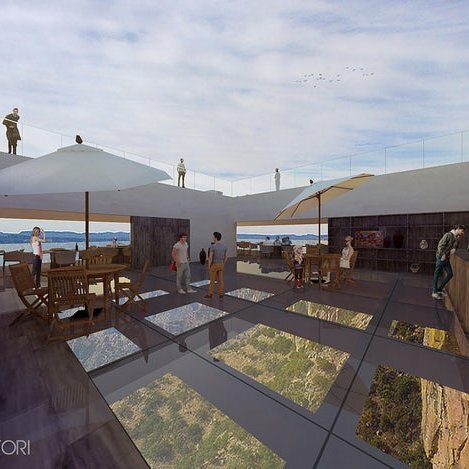 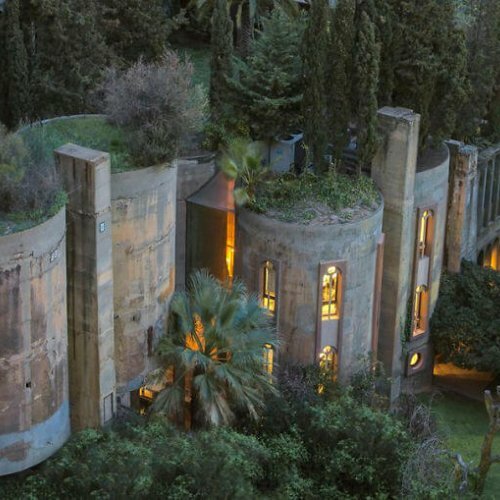 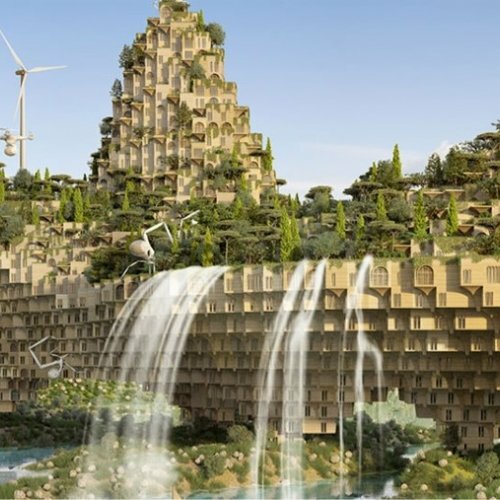 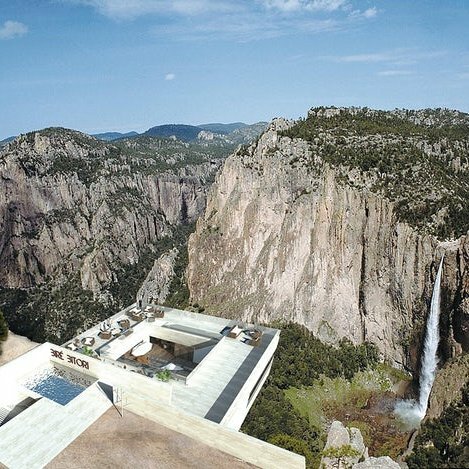 The precarious position of the building would grant visitors wonderful panoramic views of the canyon and the famous Basaseachic Falls — just so long as they can brave a walk across the structure’s vast glass floor. 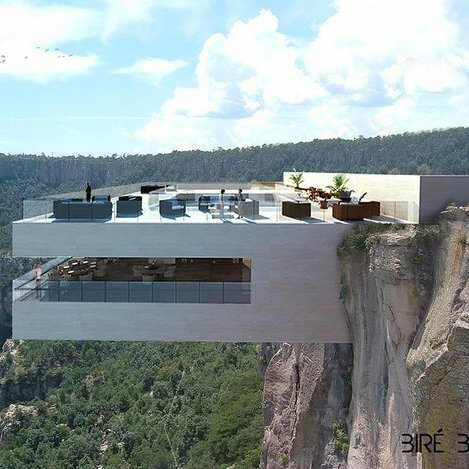 The architects’ concept calls for a bar and lounge area situated within the overhanging volume, with a mezzanine level that grants views through the glass floor to the canyon floor. 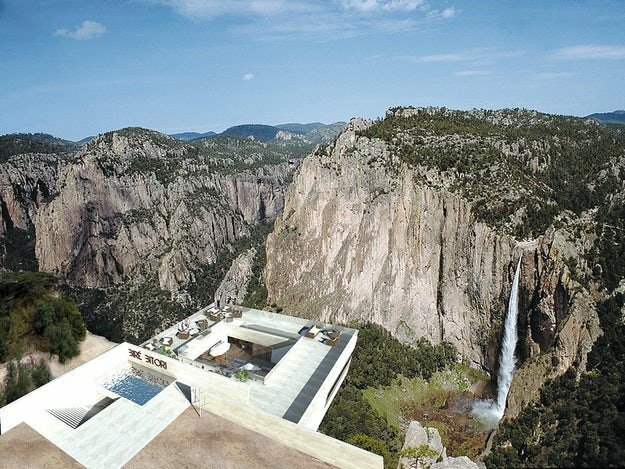 Copper Canyon — situated in the southwestern part of the state of Chihuahua in Northwestern Mexico — drops to depths of up to 6,000 feet, meaning this particular establishment is not for the faint of heart. 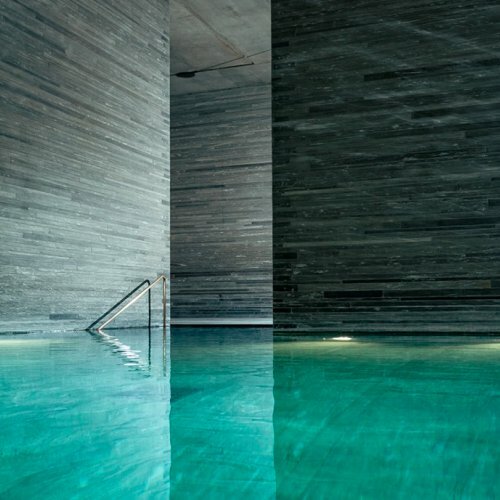 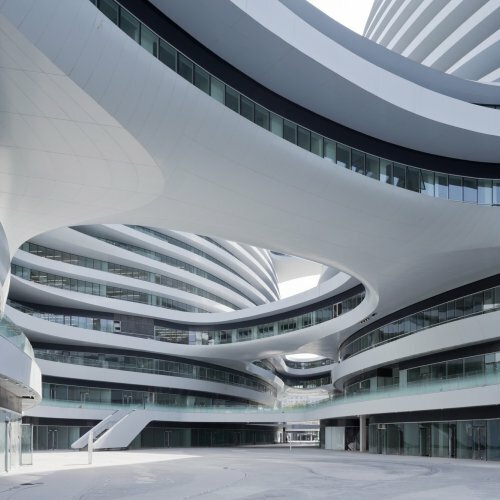 The entrance of the complex is marked by a minimalist wall and water feature with steps descending to a luxury restaurant below. 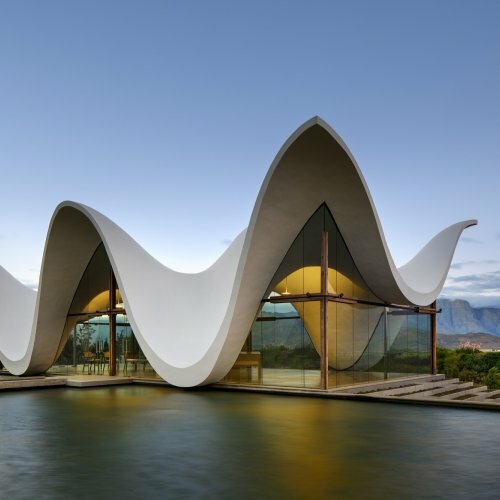 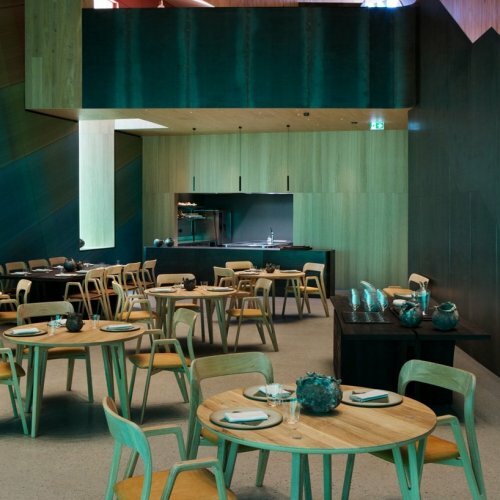 The open-plan interior is characterized by a natural material palette and is lined with picture windows to ensure diners are always connected to the extraordinary landscape that surrounds them. 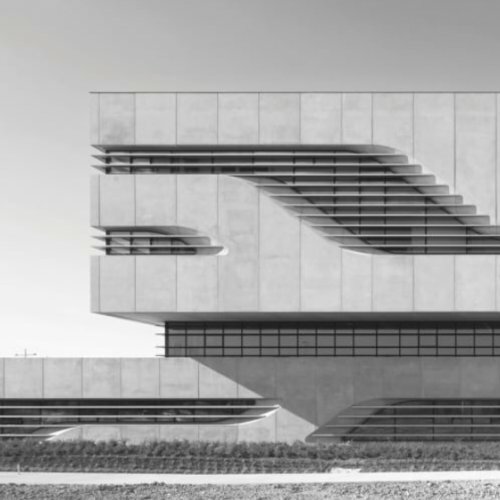 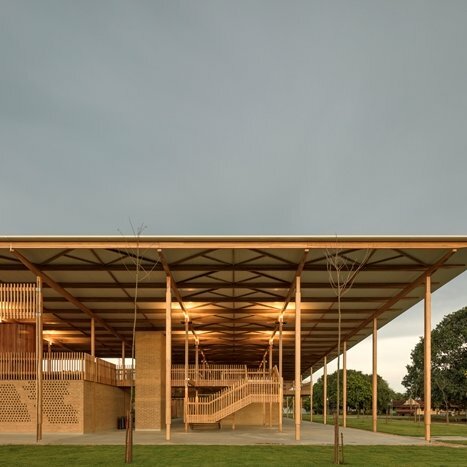 The bold, minimal form and material finishes of Biré Bitori echo some of Tall Arquitectos’ other recent projects, such as the striking Auditorio Metepec and “La Rosilla” Ranch in Aguascalientes, Mexico. 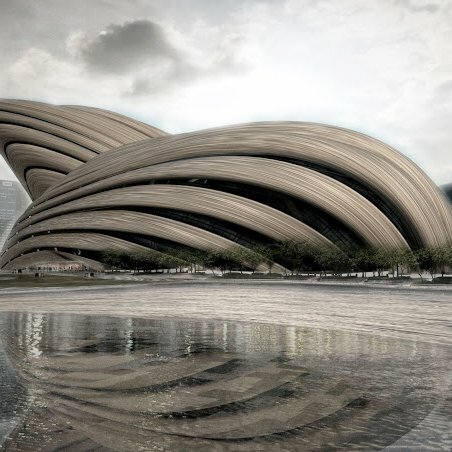 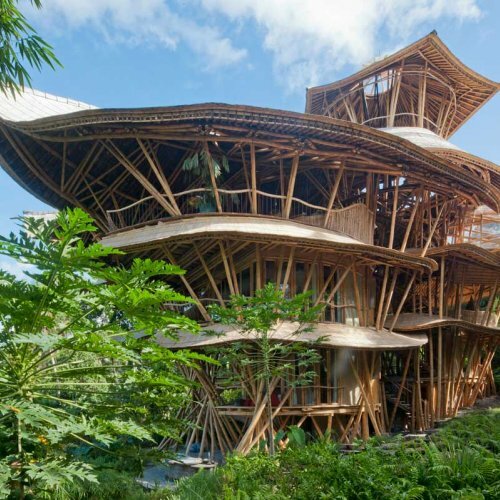 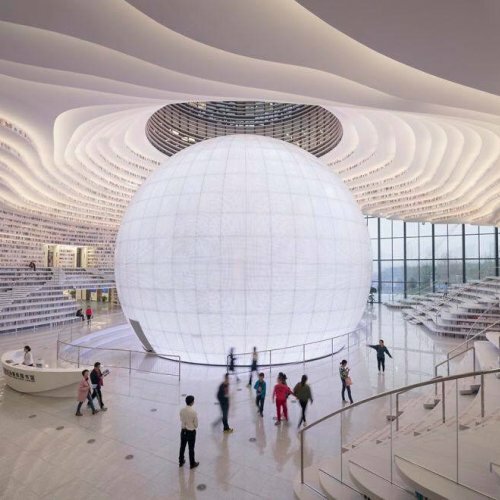 For more daring concepts from the studio, check out its in-depth firm page on Architizer.